Can you save your marriage after an affair? Identity Theft: Your life is for sale!! 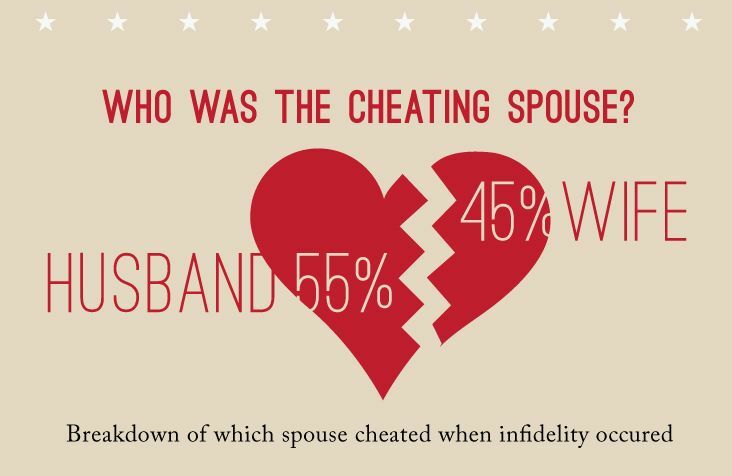 Infidelity by the Numbers!! Who cheats? What are the signs? Do more men or women cheat? Who would cheat if they wouldn’t get caught? How much does it cost to hire a private investigator to catch them?